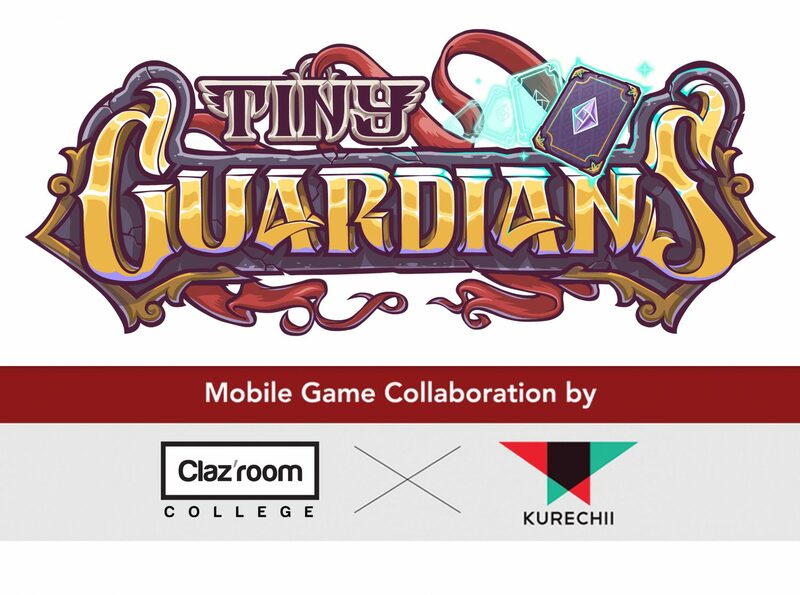 “Tiny Guardian” is a project collaborated between Claz’room College & Kurechii Studio, it’s a mobile apps game development. 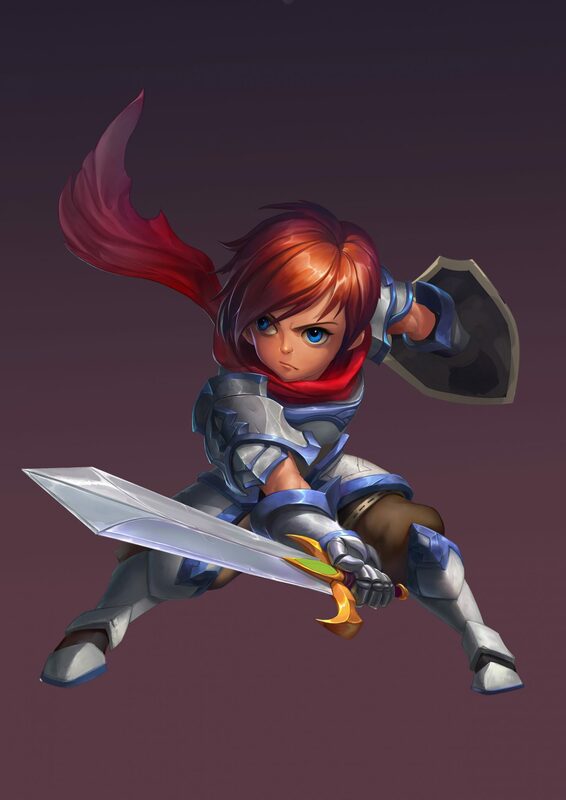 We are going to introduce the development of game arts of this project. A: The biggest difference is the method of creating the modeling. In Game Design course, low-poly modeling is one of the core studies where it’s very important especially for those who entered Mobile Games Development industry. As we know, 3D character modeling is the technique where we create character using polygons, and it’s quite direct from the meaning of the words “Low-Poly Modeling”, it means we create characters using limited numbers of polygon. The reason why low-poly, it’s because game engine using real time render while you playing the game, and due to the specs limitation of mobile hardware, low-poly modeling will be more suitable and practical in order to run the game smoothly. Below is the progress of how Claz’room develops the characters of Tiny Guardian. Everything start from the game planning where we discussed with Kurechii Studio about how the game should looks like when it go live. Concept Artist will brainstorm and do idea sketches for all characters. They usually prepare those characters in a variety of angles. This will help 3D artist to model the character more accurately according to the design. When the modeling is complete, the next stage is UV mapping. The artist will then use “3D Coat” to do the hand paint texture. Hand paint texture is essential for some game art creation, because the main concept is to reduce the load from the game files. Therefore, artists who handle low-poly modeling, their digital painting technique is important, as they need to present all necessary details in low-poly limitation. After the character modeling done, the next stage will be rigging and animation to create more actions and movements for the game. 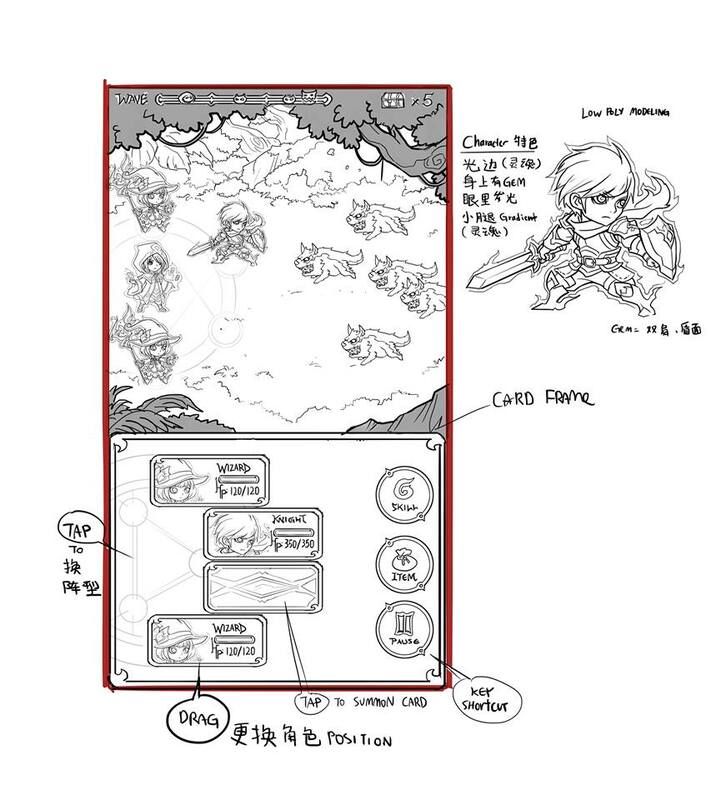 Tiny Guardian Mobile Game Apps it’s a strategy card game, so our 2D concept team produce some card illustration based on the title. 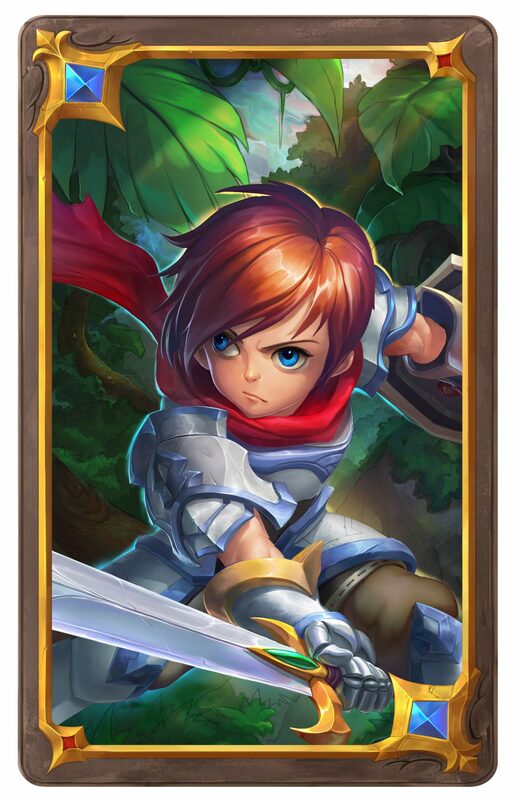 Artist finalized the card art by framing the characters and backgrounds illustration with the designed card frame. Wow! That’s so cool! It will be fun if you could get involved in game art development for any game title as a 2D artist or 3D artist. 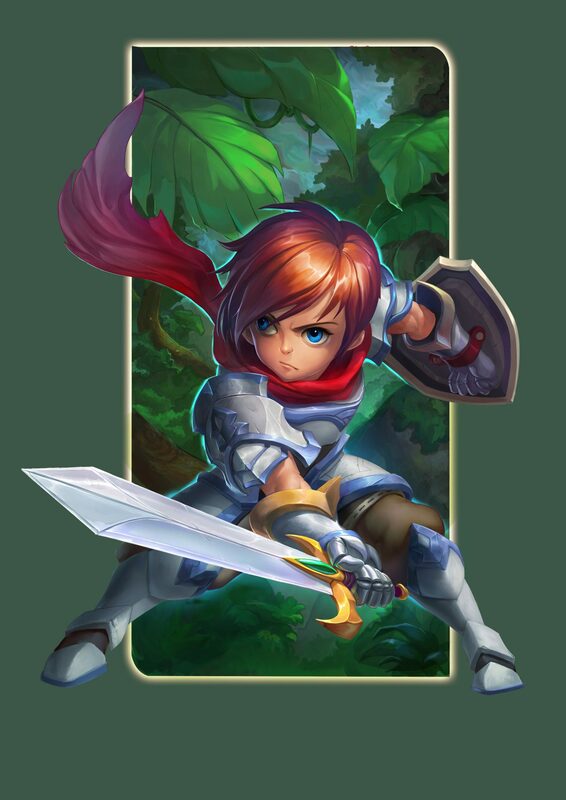 You can learn all the game art creation techniques at Claz’room College.